How interesting can lunch be when two great chefs from totally divergent gastronomic cultures swap ingredients, collaborate together and represent their individuality and traditions with the dishes they created? 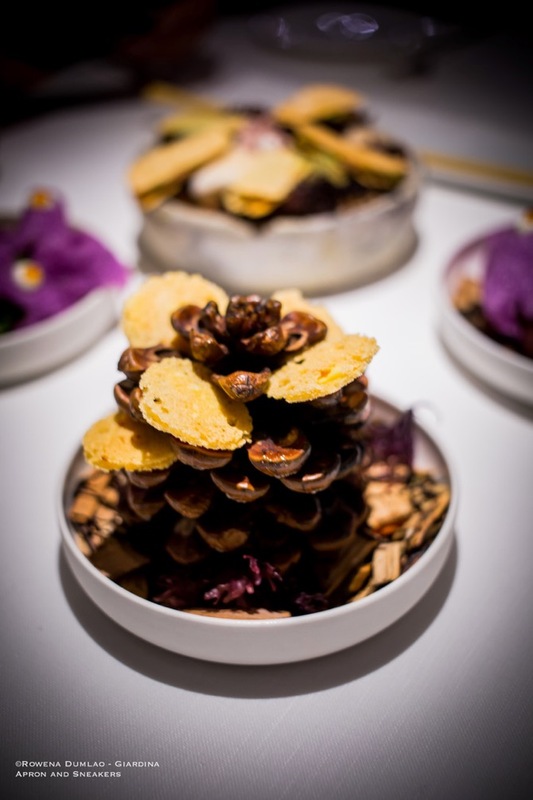 The game of flavors between Korea and Italy took shape in the hands of Chefs Kwon Woo-Joong (2 Michelin stars) and Riccardo Di Giacinto (1 Michelin star) in Ristorante MadeITerraneo in Rome. "The goal is not to promote our culture but also to create a harmony between two different cultures," declares Soomyoung Lee, Director of the Korean Cultural Institute. 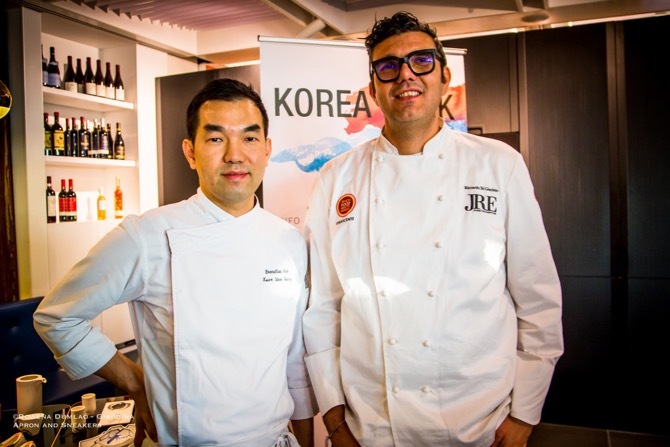 The culinary meeting between the two great chefs representing Korean and Italian cuisines happened on the 29th of November as part of the week-long celebration of Korea Week 2018 in Rome, Italy. 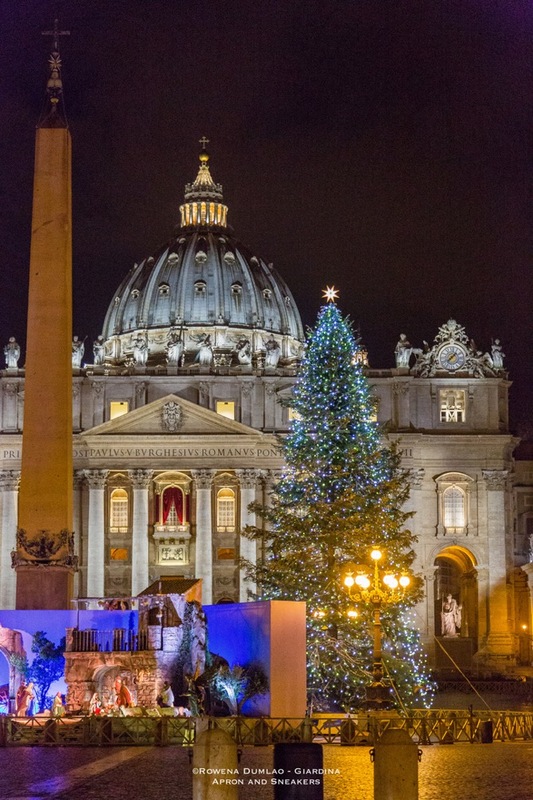 We're just counting the days until the big Christmas and New Year celebrations arrive. It's the time of the year when we are all aiming to commemorate the special holiday with great food in the company of our families and friends. Most of us would be putting together the menus for the dinner and lunch at home while some of us are opting for more relaxed celebrations in restaurants. 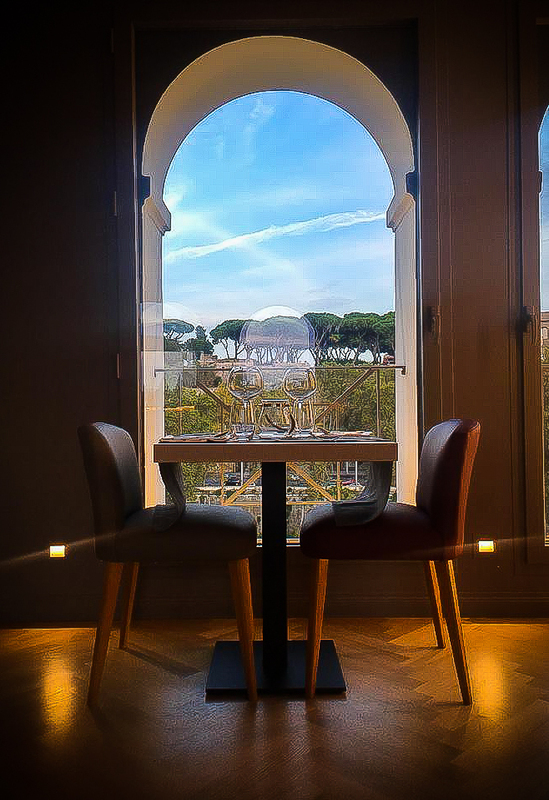 If you are spending it in Rome and would like to know which restaurants are open during these special holidays, here's a list that you can refer to. Prices are per person and without drinks unless indicated. The sea is my biggest supplier, where I had to get everything. Chef Gianfranco Pascucci has a vast source of ingredients right in front of him, where fishes of different kinds are taken to the dock by the local fishermen of Fiumicino as soon as they come in from fishing. He doesn't limit his ingredients to the usual sea bass or turbot, because he feels impelled to take out the immense supply that the sea can provide us, more the unknown than the ones we are used to. There is the desire to generate awareness and through his kitchen, his dishes can create stories from the sea, the fishermen then to us.